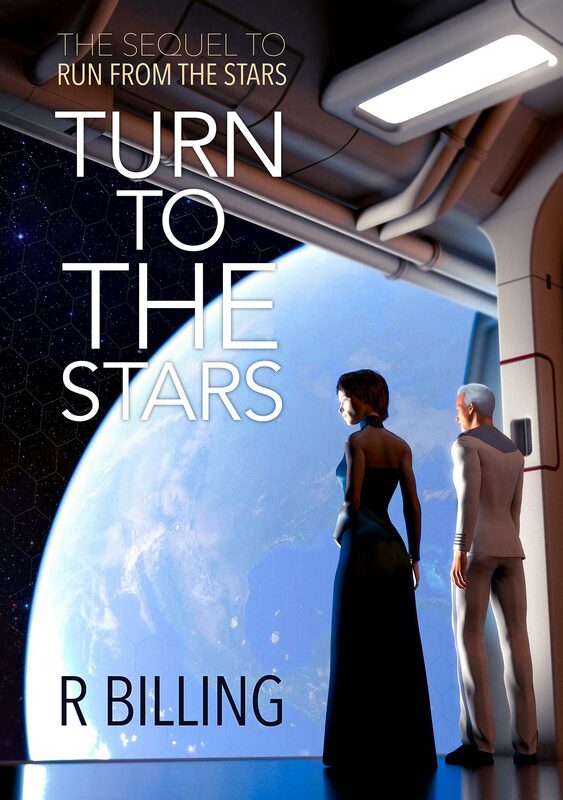 When I decided that I was going to write the sort of story that spanned dozens of planets spread around our galaxy, I realised that I’d need to do something about time and calendars. Three hours later Jane was installed in a little cabin at the back of the broad sandy beach, and was wondering how best to enjoy herself. She glanced at her watch, then reset it to show only four-time—local solar time in hours and minutes. Six-figure atomic accuracy and interplanetary correlations could wait until she was back on duty. “Getting on towards time for dinner” was all the precision she needed at the moment. Planets are only considered for colonisation if they have a length of day that’s within about ten percent of Earth’s. That means roughly twenty one and a half to twenty six and a half hours. Also the length of their year has to be between twelve and eighteen months by Earth’s calendar. The length of a second is exactly the same everywhere, and is measured by atomic clocks. “Six-time” is hours, minutes and seconds using sixty second minutes, sixty minute hours and twenty-four hour days. Any clock with a second hand or displaying seconds as digits is on six-time. It’s the same everywhere in the galaxy, so if I’m on Greenworld looking at a lovely carved wooden clock with a second hand, and talking on Starline to you while you are having a drink before lunch in the Tharwa Grill on Canberra, looking at a chrome and glass six-figure digital clock, we’ll agree about the time. Stopwatches also use six-time, so if you time someone running a hundred metres through the Greenworld equatorial forest, and I time someone putting in a hundred meter sprint on the Savernake beach, we’ll know which is faster. This isn’t very useful for times of trains or knowing when the restaurant opens, so for that sort of thing there is four-time. With four time, which is used by clocks without seconds hands or seconds digits, the length of a minute is adjusted to suit the planet that the clock is currently sitting on. With watches this happens automatically, as you get off a spaceship you watch picks up the local wireless net and resets itself. There are always 60 minutes in an hour and 24 hours in a day, but the length of a minute can be anything between 54 and 66 seconds by the standards of Earth. You can still have an 8:14 train that gets you to the office before 9:00, even if the next day isn’t 24 hours later. I’ll talk about calendars in another post. 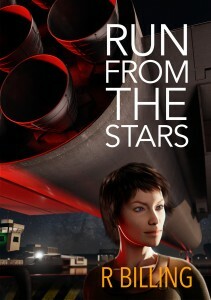 Run From The Stars will be available on Nook as well as Amazon and Kobo. The Drake Equation gives an estimate of the number of civilisations in our galaxy which might be able to communicate with us. The problem with it is that most of the terms in the equation are completely unknown, so different interpretations of the idea give wildly different results. For an SF writer this is both a problem and an opportunity. On the one hand I’m sending my characters out in their “swift ships upon the wine-dark void of space” (all right, I’m misquoting) and I’ve no way of knowing how likely it is that they’ll find intelligent aliens. On the other I can guess at almost all the terms in the Drake Equation with no real fear of being contradicted. In the thirty years since Jane came bounding into my imagination and took over the timeline there has been a rush of discoveries of exoplanets. This is something I predicted in the first story, and it’s given me the confidence to make a guess at the alien question. Most stars have a planetary system. Many planets are at a suitable distance from their star to support life, and have all the chemicals needed. On very few of these does life arise. Where life does arise it almost always leads to intelligence and civilisation. My guess is that planets inhabited by intelligent aliens exist, but are very rare, planets which have no life but could be seeded by humans (the process I call terraforming) are quite common. Once the human race gets around to developing faster-than-light spaceship technology we will expand out turning lifeless rocks into living, breathing worlds for a long time before we meet another race. By then I hope we’ll have learned to be polite to our neighbours. My author page is now up on Amazon. Amazon and Kobo have the book on sale. We are now accepting preorders. 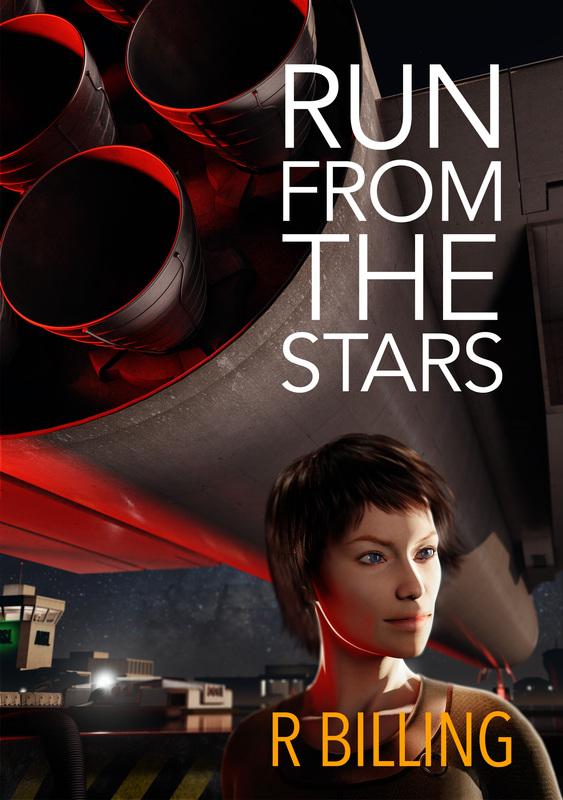 Final version of Run from the Stars has now been uploaded to both Amazon and Kobo. If everything works the book will be available for pre-order very shortly. It was a warm summer night in the middle of the 1970s. The moon landings were a recent memory. I had been reading a textbook on astronomy, which described the star Arcturus as having a “lovely orange-red colour” under magnification. I borrowed my father’s binoculars and stood in the back garden. It took me a few seconds to get the star centred then I was suddenly entranced by the auburn glow. In cosmic terms Arcturus is very close, almost in the next street. I found myself thinking “that would look glorious from close up”. Then I realised that there was almost no chance of anyone building a spaceship that could get there in my lifetime. I almost cried. But then I realised that there was just one way I could travel the galaxy. I gave my father’s binoculars back and borrowed his typewriter. And that’s how I took up science fiction. I’ve managed successful uploads onto both Amazon and Kobo today, but Apple is giving me some problems. I have been writing about the early twenty-ninth century and its fascinating inhabitants for almost forty years. Thanks to the wonders of electronic publication I am now sharing some of the stories online. 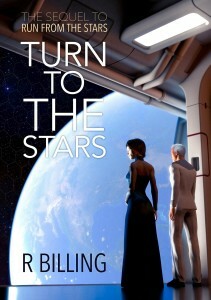 The novels, Run from the Stars and Turn to the Stars, are now available on Amazon Kindle and in a print edition on Createspace. On this website I will be blogging about the books, the background to the stories, how they came to be written and how some of the future technology works. But please don’t expect me to tell you how to make a faster than light drive. That’s a major secret. There’s a great and wonderful galaxy out there. Lieutenant Jane Gould of the Arcturian Confederate Space Fleet (in the picture) is ready to take you on the ride of your life. So sit well back in your seat, fasten the harness and try to relax for those engines can kick.